Over the last few decades the vignerons of the Mornington Peninsula, represented by the Mornington Peninsula Vignerons Association (MPVA) have seen a shift in the regions weather patterns. 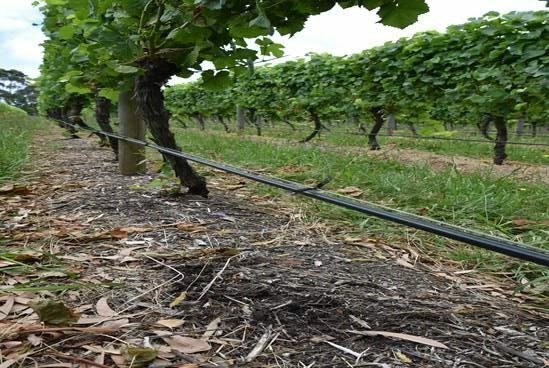 More intense rainfall and storm events, increased bushfire risks and prolonged periods of drought are all impacting the way wineries grow their grapes. These increasingly variable conditions have encouraged wine growers to review growing methods and develop some innovative techniques to adapt to our changing climate. 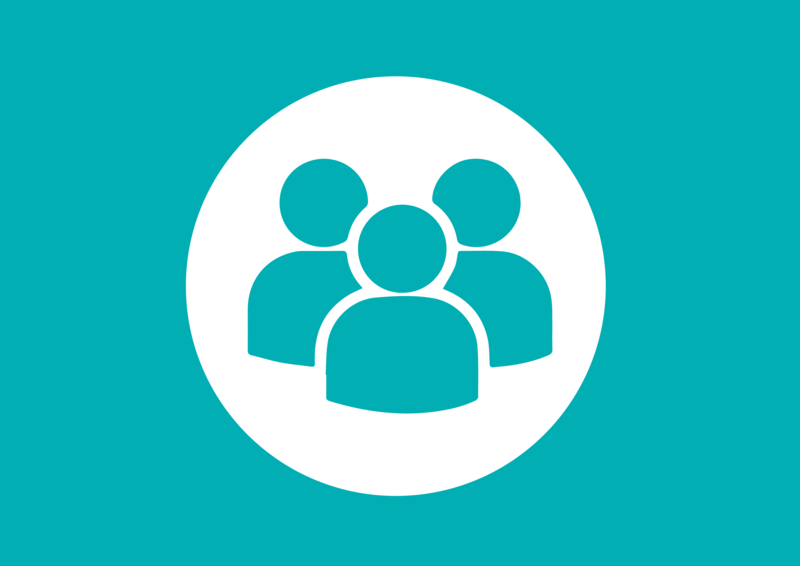 The MPVA supports continual updates of best practice and knowledge by a strong network of members in the region and a close association with the Australian Wine Research Institute with a comprehensive program of workshops and seminars held throughout the year. Tyson Lewis, chair of the MPVA’s technical committee, said many wineries are already moving away from some ‘traditional’ farming methods to those that leave a lighter environmental footprint. It is this commitment to adaption and sustainability, while maintaining a high-quality product that is showing the MPVA as a leader in their industry. Mulching around the vines. Increasing water retention, improving soil structure, and reducing weed burden without the need for herbicides. Inter-row cropping. Sowing various varieties of oats and peas between the vineyard rows is proving a successful method to build the load of beneficial micro-organisms in the soil as well as retaining moisture. Although the inter-row concept is currently in its infancy, part of the challenge is to prove that the cost benefit of a short-term investment will culminate into a long term gain. Micro-climate weather monitoring. 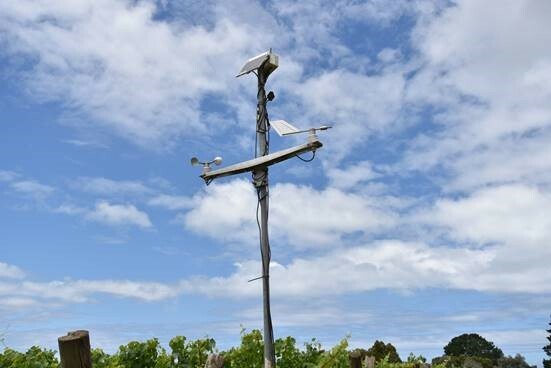 The MPVA has financially supported the installation of eight weather stations across the peninsula’s wine growing areas to monitor localized weather patterns. This information is fed back to growers to enable site specific management responses and planning. Previously, weather data was only extrapolated from two Bureau of Meteorology weather stations, limiting information for such a diverse terrain. Managing leaf balance during extreme heat events. Management practices have been developed with learnings from events such as the three-day heatwave in early 2009 when 20-40% of fruit burnt on the westerly side of growth from direct radiant heat. Climate must be carefully considered when leaf pruning to prevent sun burn. The MPVA pinot benchmarking project which has been running for 12 years with around 20 growers has helped inform these learnings. The MPVA Waterwatch Project. Supported by the Mornington Peninsula Shire this project was developed to assess the impact of the vineyards on local streams and dams. 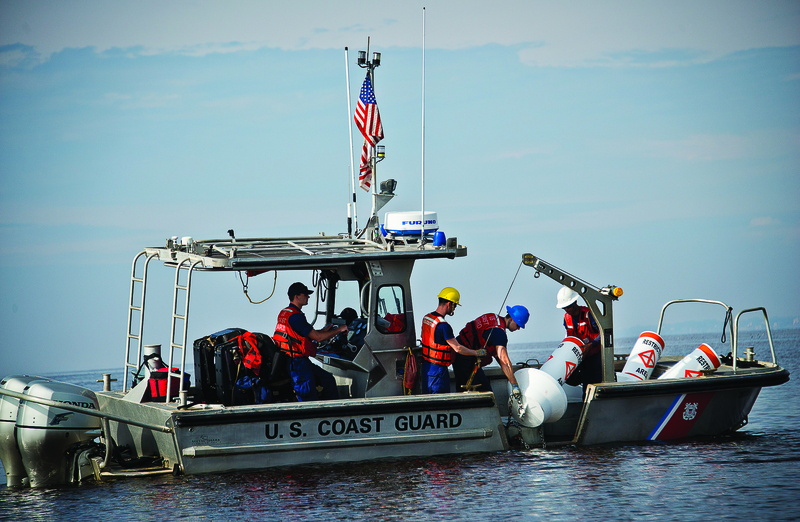 Water quality measures such as the micro-organism, nutrient and pollutant levels were tested. Results showed that vineyard irrigation and fertilizer usage was not significantly impacting the quality of the local waterways. This project is ongoing. Strengthening the relationship with DELWP, (the Department of Environment, Land, Water and Planning). The MPVA meets with the Department 2-3 times a year to discuss fire risk to homes, individuals, farms and agriculture and to improve planning of planned burns around harvest times. The Mornington Peninsula Vignerons Association (MPVA), established in 1982, consists of approximately100 grape growers, winemakers and suppliers to the Mornington Peninsula wine industry. It is a non-profit organization which encourages best practice and promotion of the Mornington Peninsula wine region.